Simplilearn's Hadoop Administrator Training in Dallas furnish you with the aptitudes and methodologies necessary to excel in the Big Data Analytics industry. 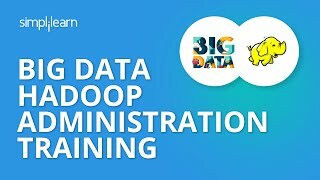 With this Hadoop Admin training, you’ll learn to work with the adaptable, versatile frameworks based on the Apache Hadoop ecosystem, including Hadoop installation and configuration; cluster management with Sqoop, Flume, Pig, Hive and Impala and Cloudera; and Big Data implementations that have exceptional security, speed and scale. Why you should go for Hadoop Administrator Training? What skills will you learn in the Hadoop Administration? 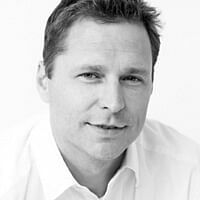 Who should take this Big Data Administrator Course in Dallas? What projects you will complete during this Hadoop Admin Certification Course?